Follow along for updates on the biggest moments, storylines, highlights and plays from Super Bowl 51 between the Atlanta Falcons and New England Patriots. 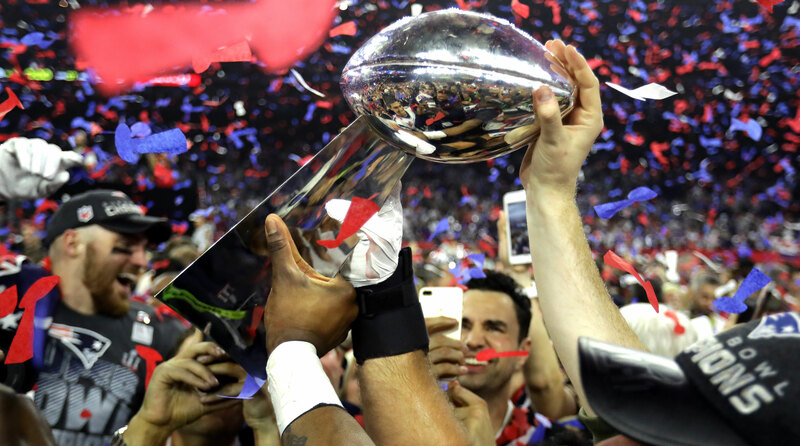 What looked like it was going to be a blowout turned into one of the greatest Super Bowls of all time, as Tom Brady and the New England Patriots rallied to score 31 unanswered against the Falcons in the 2nd half to send the game to overtime, ultimately prevailing 34–28 to claim their fifth ring of the Brady/Bill Belichick era. Catch up on all the biggest highlights, moments and commercials that you missed below. Patriots fans, get Sports Illustrated championship package here | Plus some merch! The Patriots came back from down 25 points against the Falcons to win their fifth title and complete the largest comeback in Super Bowl history. 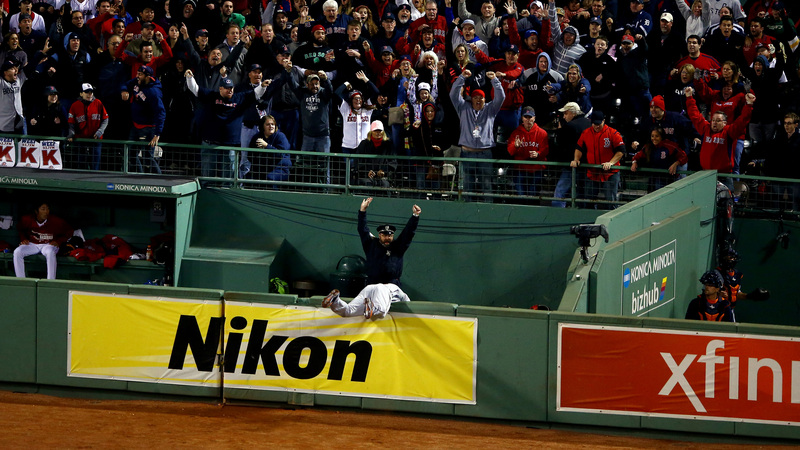 James White ran the ball in on second and goal, diving across the goal line to win the game 34–28. Tom Brady threw for 466 yards and two touchdowns in the win. White scored three touchdowns. Atlanta rolled out to a 28–3 lead, their defense forcing key turnovers and their offense chugging along, leaning on Matt Ryan, Julio Jones and Devonta Freeman for big yardage. They were comfortably ahead with eight minutes and 36 seconds left in the third quarter, Ryan having thrown two touchdowns and Robert Alford recording an 82-yard pick-six after intercepting Tom Brady. The Patriots went on to score 25 straight points and tie the game up with just a minute left, completing the largest Super Bowl comeback ever. Julian Edelman made a jaw-dropping catch that moved New England into opposing territory and kept the chains moving. James White ran in a short score for his second touchdown of the game and Danny Amendola caught a screen pass for a two-point conversion to tie things up at 28 with 57 seconds left. New England won the coin toss and possession. The Patriots went on to execute a flawless drive that culminated in a short rushing touchdown by White, his third of the game, after a pass interference call gave New England first and goal. The Patriots won the fifth Super Bowl in team history, following up wins in 2001, 2003, 2004 and 2015. Brady and head coach Bill Belichick were at the helm of all five victories. Julian Edelman hauled in a critical fourth quarter catch to keep the Patriots’ drive alive as the trailed by a score. 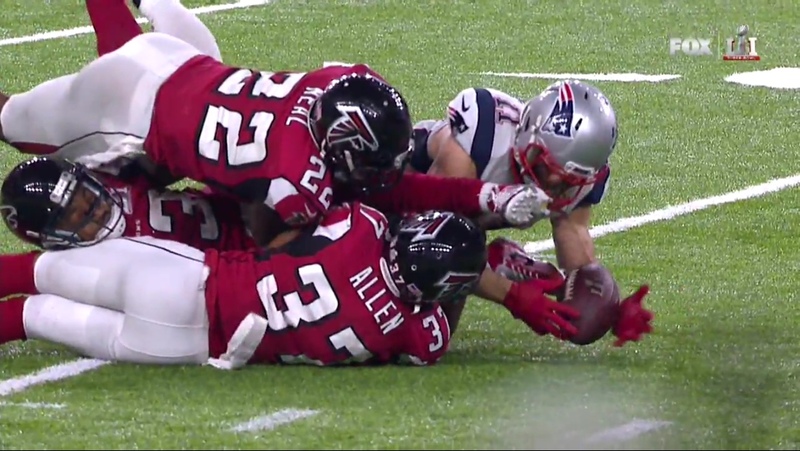 Edelman caught a bobbled pass that was just inches off the ground and secured it into his body while being shadowed by defenders, preserving the Patriots’ life and gaining 23 yards and moving New England deep into opposing territory. New England has scored 17 straight points and trails 28–20 late in the fourth. Patriots quarterback Tom Brady was named the Super Bowl LI MVP after throwing for 466 yards and two touchdowns in the largest comeback in game history. Brady led the Pats back from down 28–3 in the middle of the third quarter to force overtime and lead the game-winning drive for the 34–28 victory. New England scored 31 consecutive points in the second half and overtime to seal the win. Brady’s 466 yards set the mark for most passing yards in Super Bowl history. The MVP award is his fourth, and the championship is his fifth. He passed Joe Montana for most Super Bowl MVPs ever with four. With the win, Brady, 39, passes Terry Bradshaw and Montana with his fifth Super Bowl win as a starting quarterback, the most ever. He ties former Niners and Cowboys defensive end Charles Haley for most Super Bowl wins by a player at any position. Tom Brady and Roger Goodell’s unique history made for an interesting Super Bowl trophy ceremony on Sunday. 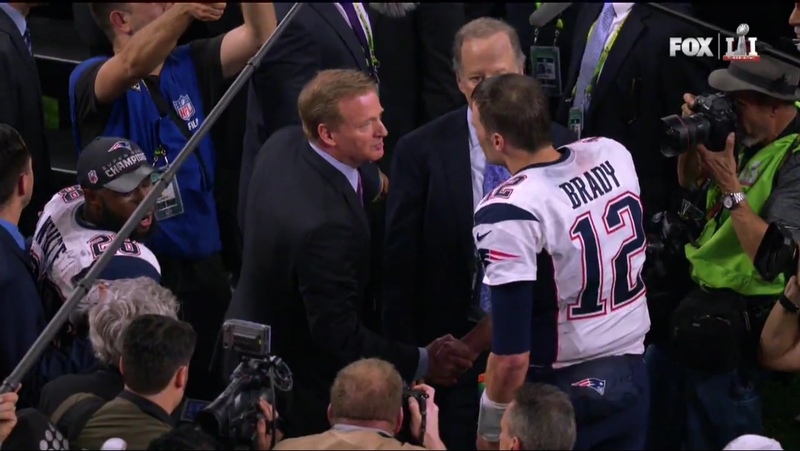 Though Goodell did not hand the trophy to Brady after the game, shook hands on the field before the trophy presentation. New England fans in the building also gave Goodell a frosty reception when he took to the stage to hand the trophy to owner Robert Kraft. Brady was named Super Bowl MVP after throwing for 466 yards and two touchdowns. He also led an impressive 10-play, 91-yard drive to tie the game in the final minute. Every Patriots fan's dream came true when NFL owner Roger Goodell had to hand the Vince Lombardi trophy to Patriots owner Robert Kraft. Goodell was, unsurprisingly, aggressively booed by the Patriots-heavy crowd (most Falcons fans left before the trophy presentation). Goodell famously suspended Tom Brady for the first four games of the 2016 season for his role in the "Deflategate" scandal. The Patriots pulled off the biggest comeback in Super Bowl history to overcome a 28-3 deficit and beat the Falcons 34-28. The Patriots just pulled off the greatest comeback in Super Bowl history, and of course, athletes have opinions on the matter. Stars from across sports came out to recognize New England’s insane accomplishments, particularly those of Tom Brady, as the Patriots pulled out the fifth title in franchise history. Brady completed 43 of 62 passes for 466 yards with two touchdowns and one interception, earning his fourth Super Bowl MVP award, the most eer. ONE OF THE GREATEST COMEBACKS IN SUPER-BOWL HISTORY !!! It's only a few QB's In the league that can run an offense like that. They are worth every penny. On you Brady! Show the world why you're the best ever!!! @MartysaurusRex glad to see my favorite TE win a Super Bowl. Hate to admit he wasn't getting 1 with the bears. Here is the full list of records set and tied in this year’s Super Bowl — of which there were many. See all the new stats below. After saying at Super Bowl Media Day on Monday that it was “unlikely” he’d visit the White House if the Patriots won the championship, tight end Martellus Bennett confirmed after Sunday’s win that he will not attend the team’s celebration with President Donald Trump. 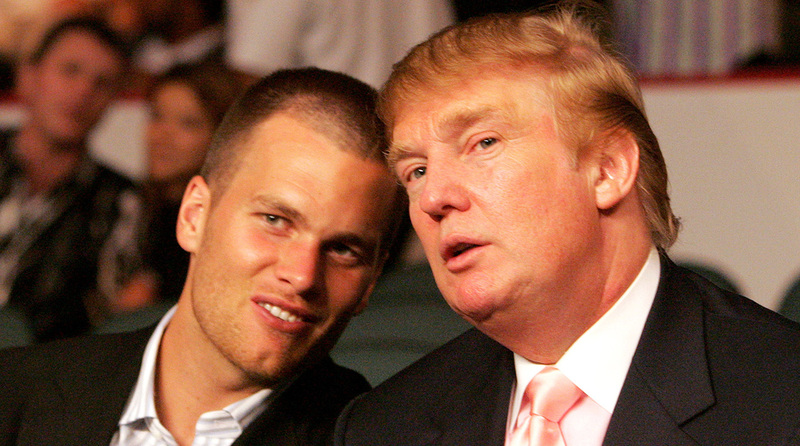 Trump is a Patriots supporter and several members of the organization are supporters of his, most notably Tom Brady, Bill Belichick and Robert Kraft. Several athletes, including LeBron James, have questioned whether players will want to visit a Trump White House. New England newspapers have been here before. It’s not the first time layout editors have had to design a front page commemorating a Patriots Super Bowl win. 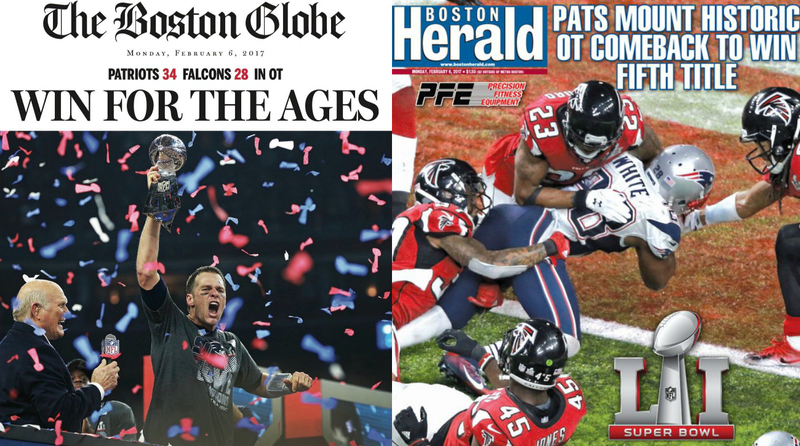 After Sunday’s dramatic win over the Falcons, Boston-area papers mostly went with the same approach for their Monday morning front pages—a triumphant photo of Tom Brady and a pithy headline. The championship was the fifth for Brady and Belichick. The quarterback tied former 49ers and Cowboys lineback Charles Haley for the most Super Bowl wins by a single player. Donald Trump takes great pride in correctly picking the result of Super Bowls, once bragging in 2013 that he had gotten the last seven results right. This year, he picked the Patriots to win by eight. When that didn’t look like it was going to happen, he left his viewing party at his Florida golf club and retired to his seaside estate for the night. 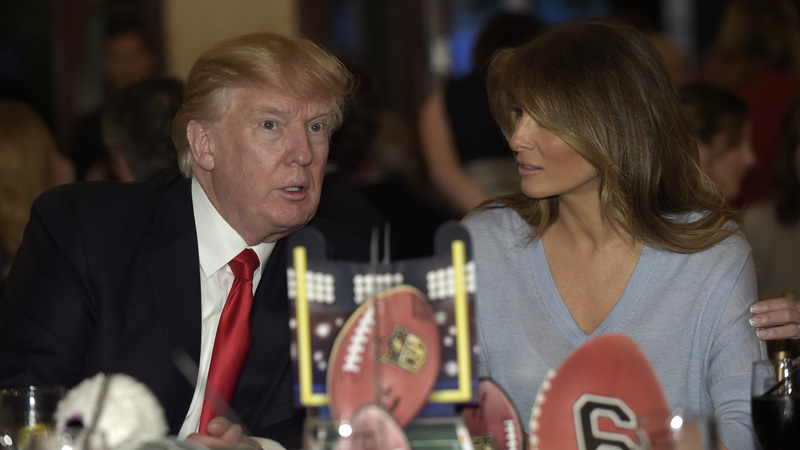 Trump left the party just minutes after the Falcons pushed their lead to 28–3. That means he missed the New England touchdown just a few minutes later that cut the deficit to 19. 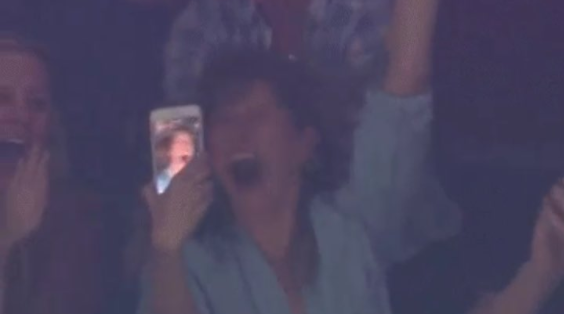 But then the Patriots just kept scoring! 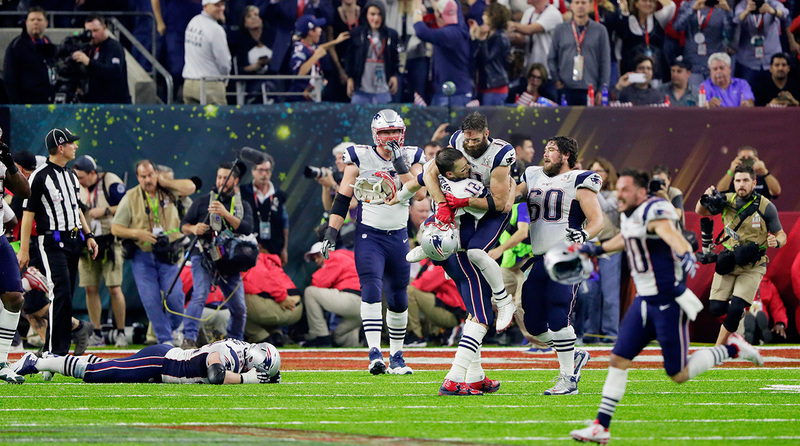 They eventually came all the way back from down 25 to complete the largest comeback in Super Bowl history and win the game in overtime. Hell, I can’t blame him for leaving the party. It looked like a real snoozefest. The Patriots won their fifth title behind Tom Brady and the largest comeback of all time, as you might have heard. In the process Brady’s wife, supermodel Gisele Bundchen, predictably lost it. Before I realized she was taking a video, I thought she just didn’t know how to take a selfie. I was wrong. I wish I was this excited about, you know, anything right now. Move over Riley Curry, Jett Bennett is here. 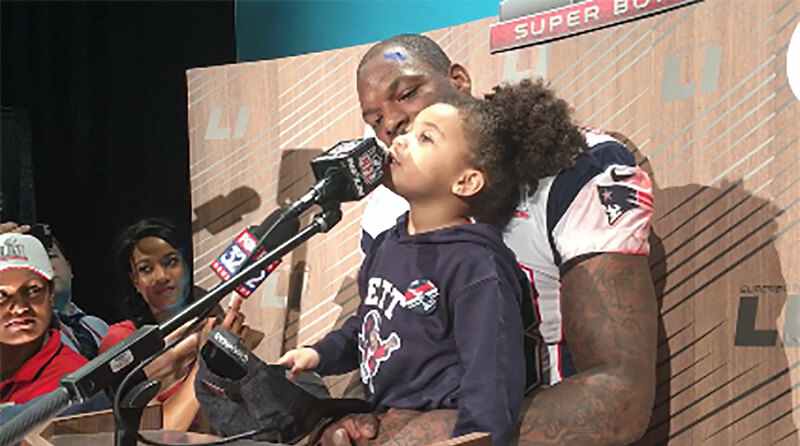 Martellus Bennett's daughter joined him on stage for a press conference and started doing her own interviews while sitting on her father's lap. “The Super Bowl is cool and all, but this is my best trophy ever,” Martellus Bennett said of his daughter. Jett will turn three years old in March.